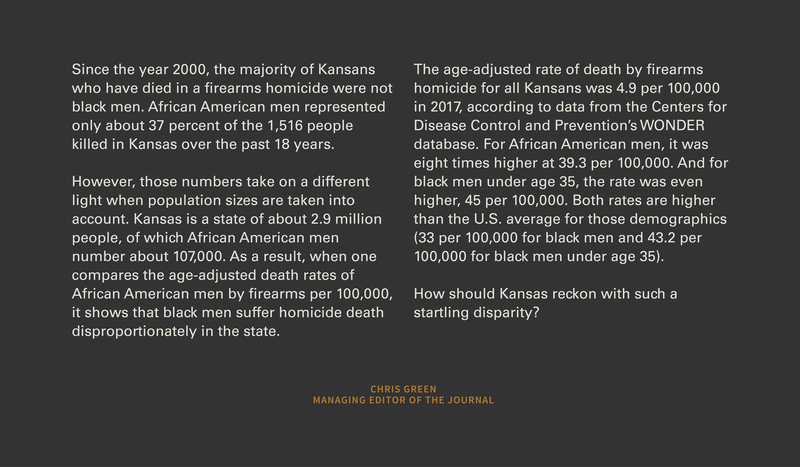 Editor’s Note: This is one of 14 different perspectives The Journal is reporting on the topic of guns and public safety in Kansas. Click here to find more. No conversation about gun violence in America can ignore the disturbing fact that young black men die of homicide at a much higher rate than the rest of the population. And the weapon that causes those deaths is almost always a gun. Last year, a study released by the Violence Policy Center in Washington, D.C., showed that the rate of black homicide victims in the United States was nearly four times greater than the rest of the population. Using data from the FBI’s 2015 Supplementary Homicide Report (the most recent year that data was available), the study showed that 86 percent of those homicides involved guns. 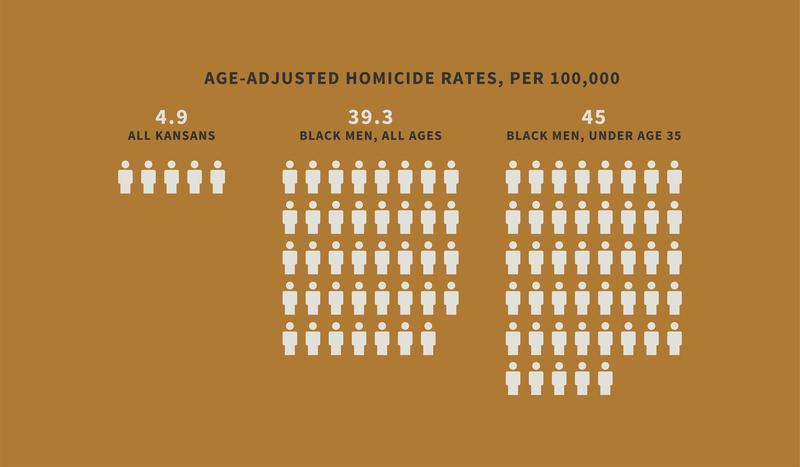 In Kansas, where the black homicide rate ranks ninth in the nation, those statistics are even more alarming. In 2015, the state recorded 45 black homicide victims, a rate nearly eight times greater than the national rate. Eighty-two percent of the victims were killed by gunfire; 33 of them were male. Their average age was 27. Although the study does not provide statistics at the local level, crime data from the Kansas Bureau of Investigation show that Kansas City, Kansas, where Jeremey Groves was killed, had the largest number of homicides in Kansas in eight of the last 10 years. Black leaders there agree with the study’s conclusion that gun violence represents a serious health threat to their community, especially to young black men. But the factors underlying that threat are complex, they say, touching on a number of issues, including a lack of economic opportunities, exposure to domestic abuse and the historic trauma associated with centuries of racial oppression. Broderick Crawford, executive director of the NBC Community Development Corporation in Kansas City, Kansas, says that addressing violence in his predominantly black community will require honestly exploring the economic racism that helped create it. As an example, he points to the “red-lining” policies adopted in the first half of the last century that made it more difficult for African Americans to borrow money for housing. Community leaders have begun to define some of that work through the lens of health. Last year, the county adopted a Community Health Improvement Plan (CHIP) that establishes four broad priorities: safe and affordable housing, improved access to health services, education and jobs, and violence prevention. Jerry Jones, executive director of the Community Health Council of Wyandotte County, says that the community has a responsibility to create environments where people do not feel compelled to use violence to resolve conflicts, and where access to lethal weapons is restricted. “The inability to resolve conflict combined with the prevalence and the accessibility of firearms is a deadly combination,” Jones says. Jones favors “commonsense” gun laws that would, for example, require background checks for all gun sales, including private transactions. 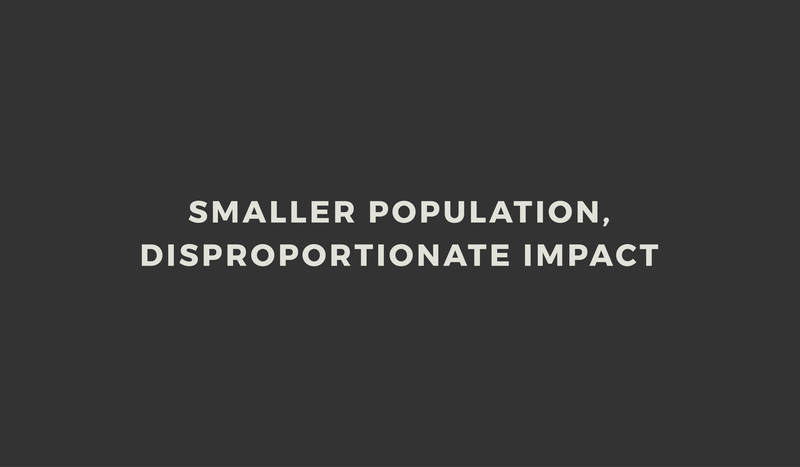 But he also believes that addressing social determinants of health as outlined in the CHIP will begin to address some of the inequities that have contributed to that deadly combination. 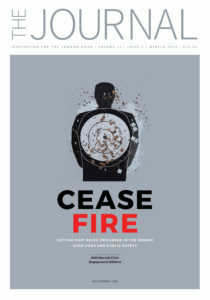 A version of this article was originally published in the Winter 2019 edition of The Journal, a publication of the Kansas Leadership Center. To learn more about KLC, visit http://kansasleadershipcenter.org. For a subscription to the printed edition of The Journal, visit https://www.amazon.com/Journal-Kansas-Civic-Leadership-Development/dp/B00DHU4X44/. This entry was posted in Uncategorized and tagged Racial Equity. Bookmark the permalink.